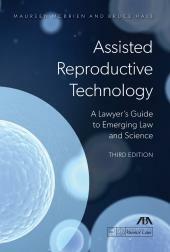 This updated edition of Assisted Reproductive Technology covers important recent developments in the area, including the approval by the ABA of the Model Act Governing Assisted Reproductive Technology and the approval of proposed new standards governing inheritance by children of ART in the Uniform Probate Code. As more people turn to assisted reproduction, the legal issues surrounding it have become increasingly complex. 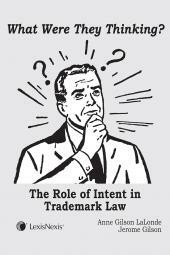 Beyond representing patients or clinics, numerous legal problems are arising from the technology's application. Disputes about disposition of embryos and gametes in divorce are perhaps the most common, but assisted reproduction technology (ART) impacts many other areas of the law, including personal injury, insurance, criminal law, probate and estate planning, and government. 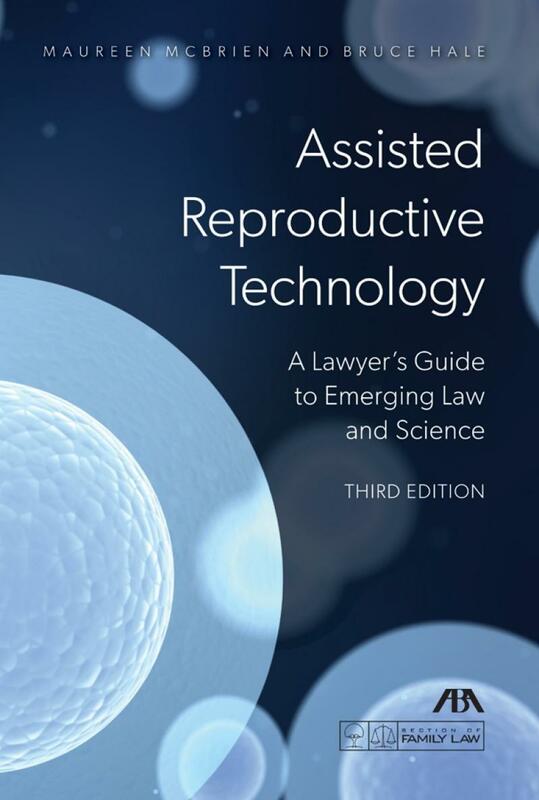 This updated edition of Assisted Reproductive Technology covers important recent developments in the area, including the approval by the ABA of the Model Act Governing Assisted Reproductive Technology and the approval of proposed new standards governing inheritance by children of ART in the Uniform Probate Code. 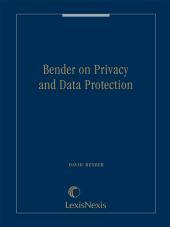 Drawing from multiple legal sources, including the ever-evolving number of court decisions dealing with various aspects of ART, this book presents complex information in a direct, balanced and fair manner. 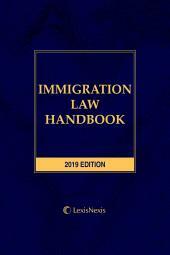 The book includes lists of further readings for each chapter as well as a useful glossary.